LONGMONT — Training for Warriors has opened a gym in Longmont. 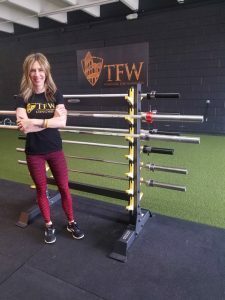 Owned and operated by head coach and Longmont native Kristy Neary, the Longmont-based affiliate of the international company employs a “whole life” approach to fitness that was developed by TFW founder Martin Rooney. While initially intended to physically and mentally train top mixed martial arts fighters, Training for Warriors now helps anyone who wants to get fit, gain strength and build confidence. Kristy Neary has opened a Training for Warriors gym in Longmont. Courtesy Training for Warriors. The gym is located at 950 Boston Ave.
Neary said current students include professionals, retirees, students, firefighters and moms. 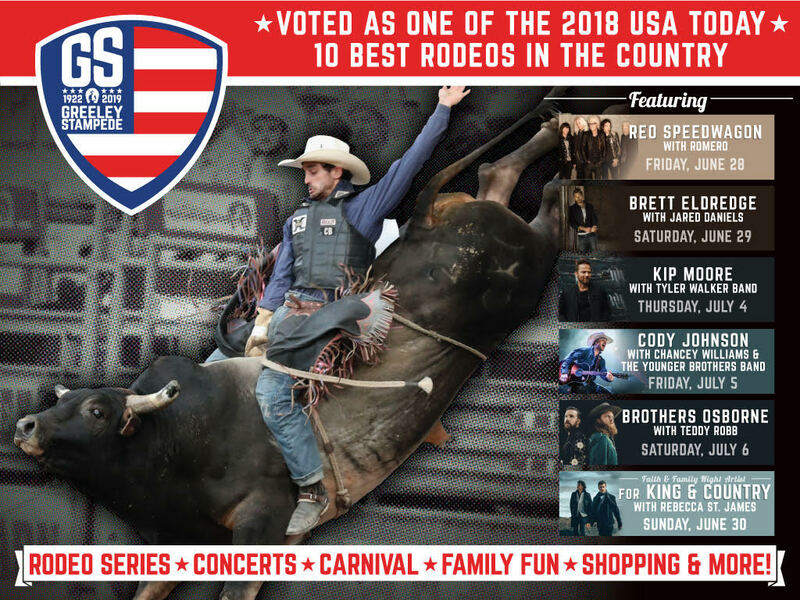 Classes and camps for kids and teens are planned. Though not a martial arts program, the training philosophies borrow heavily from old world approaches to attainment of knowledge, practice, commitment and discipline. TFW programming emphasizes exploration of a few physical and mental challenges before progressing on to the next step. In other words, students are expected to become masters of a few rather than experts of none, Neary said.